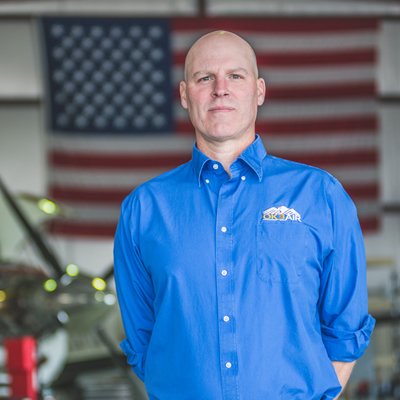 OK3 AIR is a full-service, fixed-base operator (FBO), offering line services, aircraft maintenance, flight training, aircraft sales, and aircraft charter. 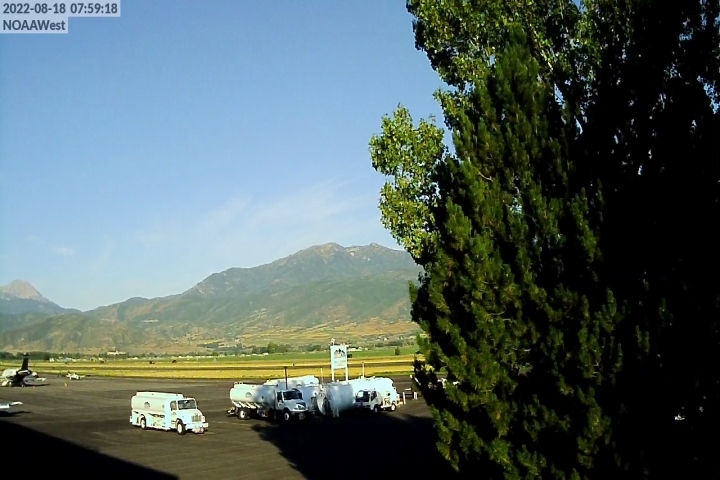 Located just twenty minutes from Park City, Utah at the Heber Valley Airport, OK3 AIR prides its self on professionalism and precision. With extensive aviation experience, modern equipment and western hospitality, OK3 AIR provides the very best in all aspects of the aviation business while ensuring the safety and enjoyment of its customers. 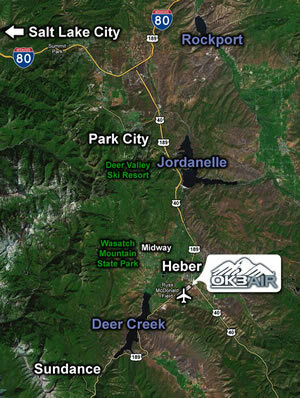 If you are looking to visit Utah for work or pleasure, OK3 AIR's location is ideal as it is the closest FBO to the three world class ski resorts of Park City, Deer Valley, and the Canyons; and only 15 minutes away from the Sundance Resort and 45 minutes from Salt Lake City. 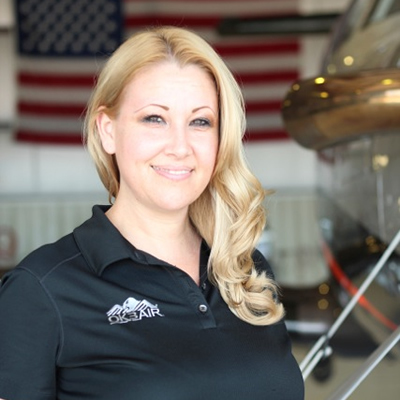 The FBO services include Jet A and AvGas, aircraft de-icing, large hangars (can accommodate aircraft up to GIV) and an 8 acre aircraft parking ramp, rental car and limo services, a pilot's lounge with WiFi, catering, and flight planning. 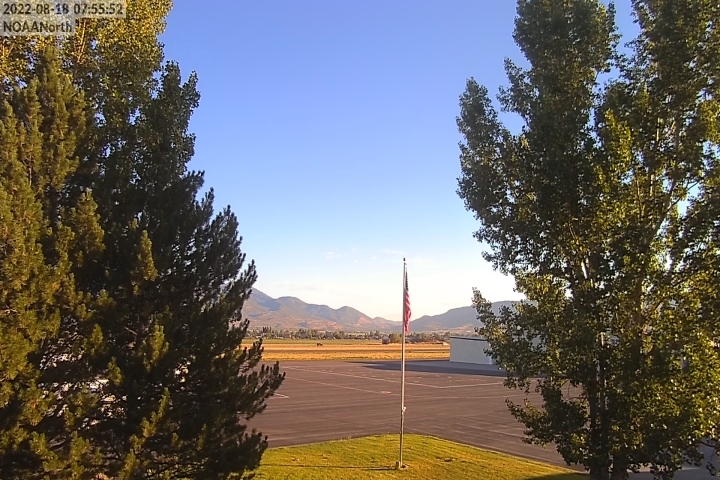 We also have a full-service FAA Part 145 aircraft maintenance facility that is an authorized Pilatus Service Center. For more information about our FBO, please visit www.OK3AIR.com. If you are planning on coming to OK3 AIR at the Heber Valley Airport, here's some information on local amenities and attractions to get you started. Jeff is married and the father of 3. 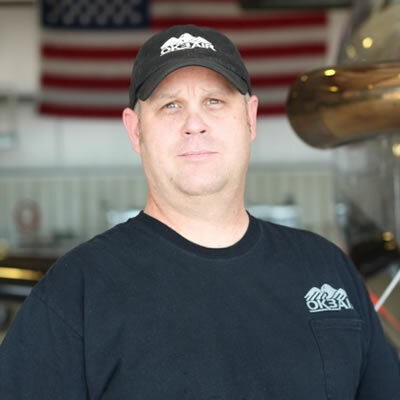 Besides aviation, Jeff’s passions are his family and his dog, Narf. Todd is married and is a mountain bike enthusiast.